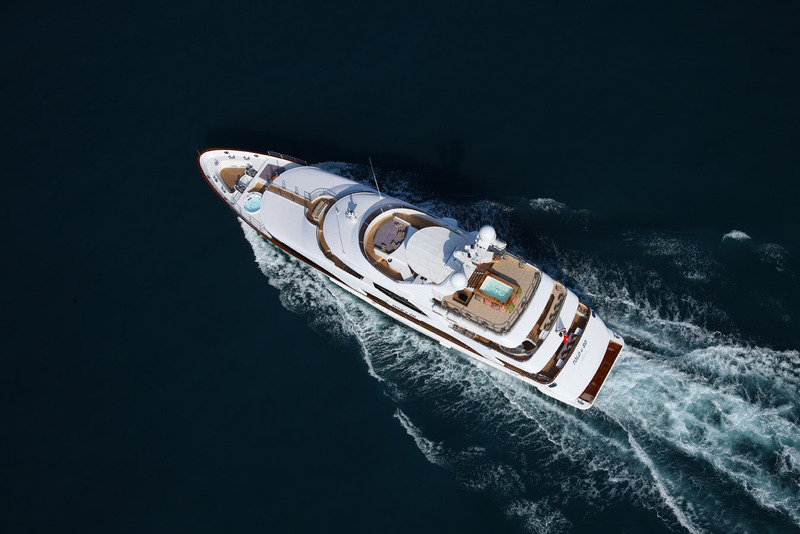 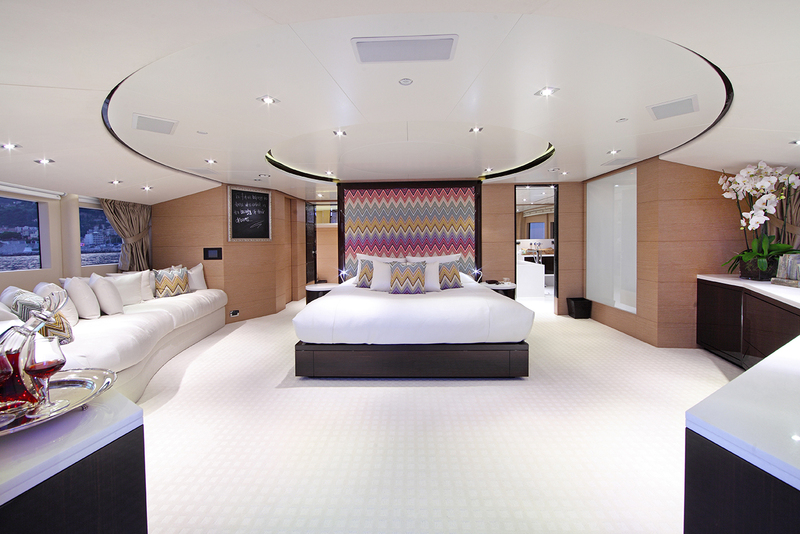 Luxury travel organizer MOLORI has recently launched a super yacht called “TOLD U SO”. 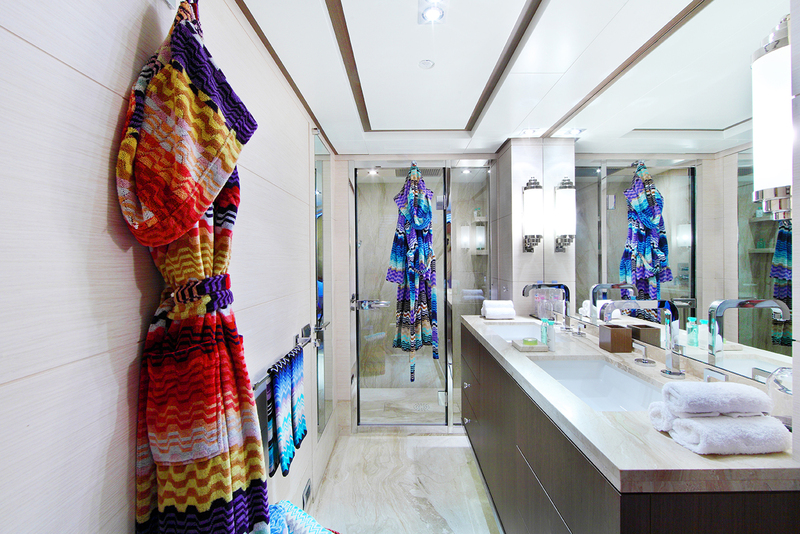 The textile interiors, cushions, bathrobes and towels are by MISSONI HOME. 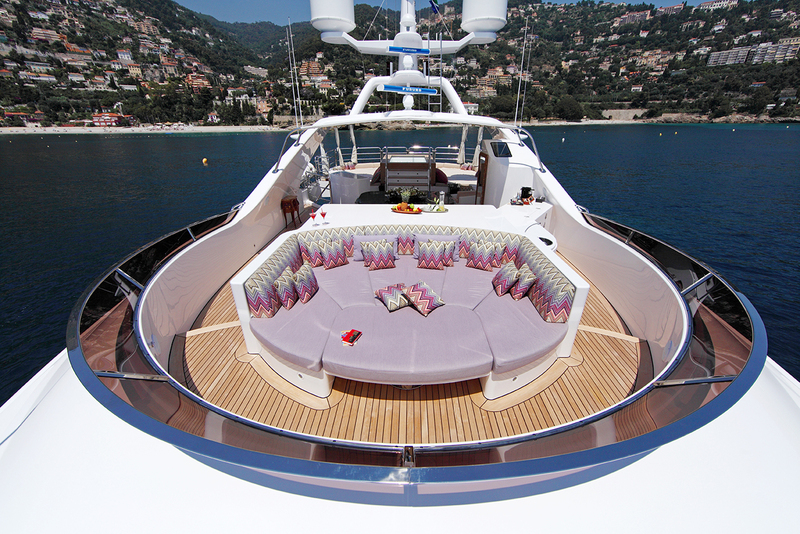 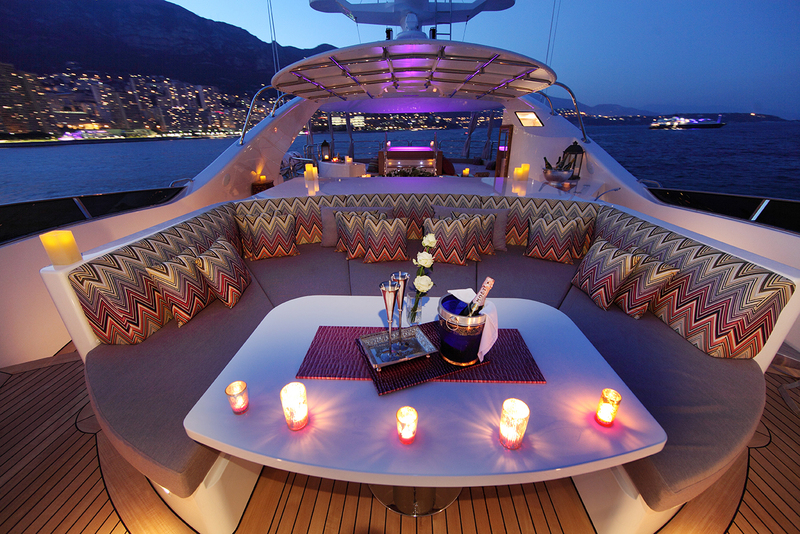 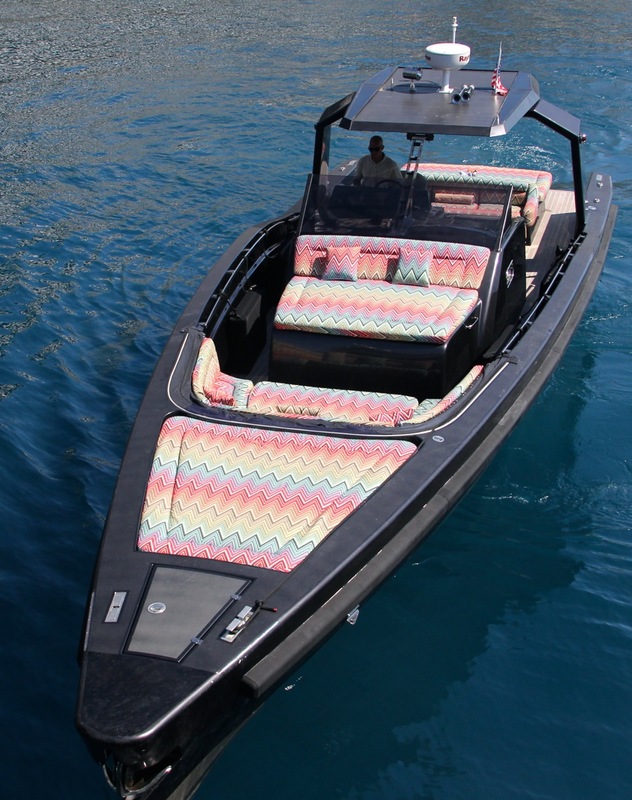 “MOLORI” means “TO DREAM” in Tswana – this is definetely a dream boat. 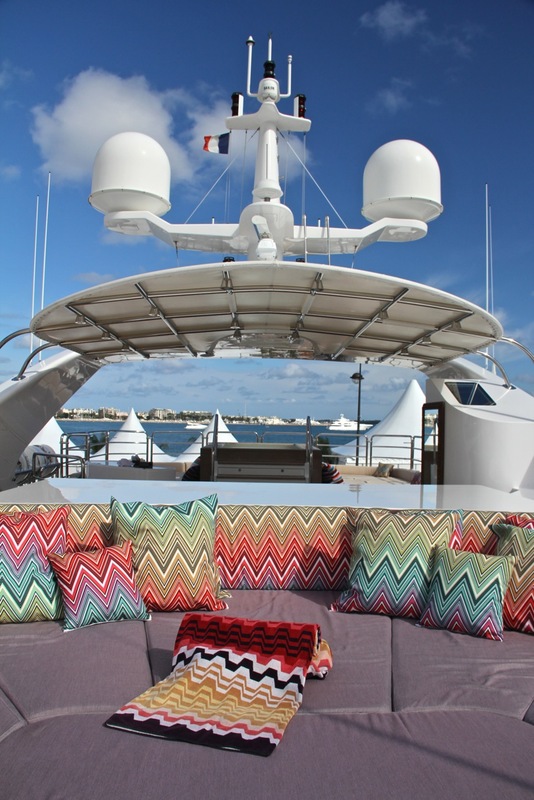 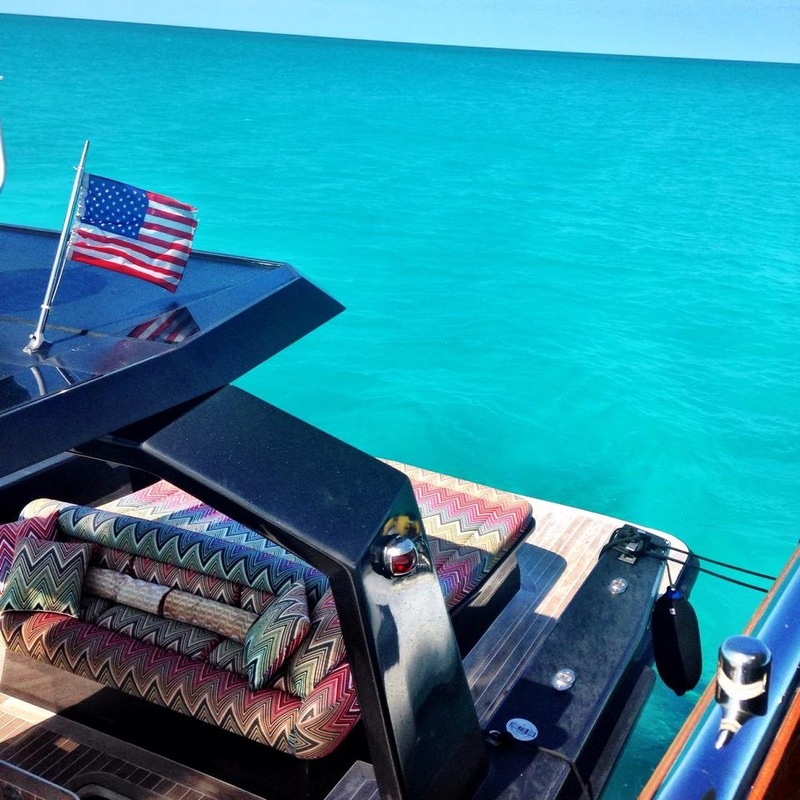 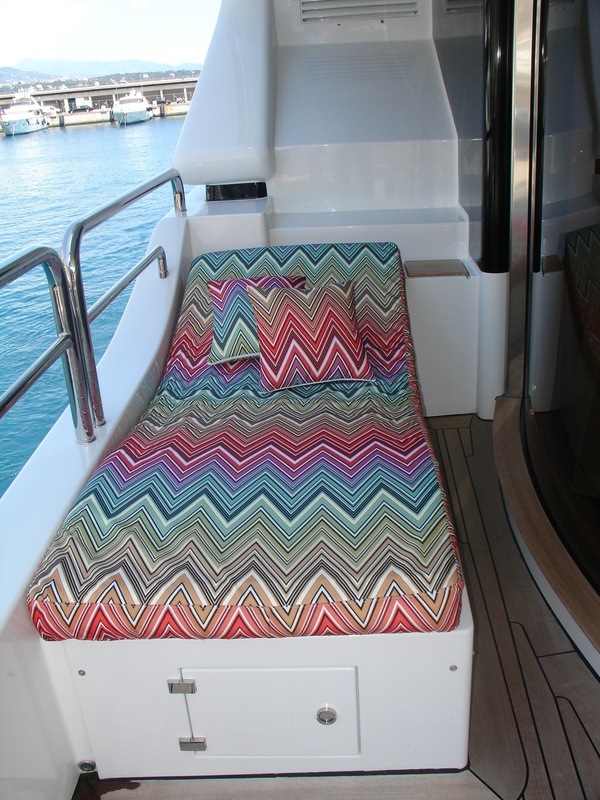 This entry was posted on March 4, 2014 by Chef de Cuisine in Home Collections, Home Stories and tagged Bed + Bath, Bed linen, bed linens, Cushions, Home collection, Home Story, Missoni, Missoni Home, Molori, super yacht.